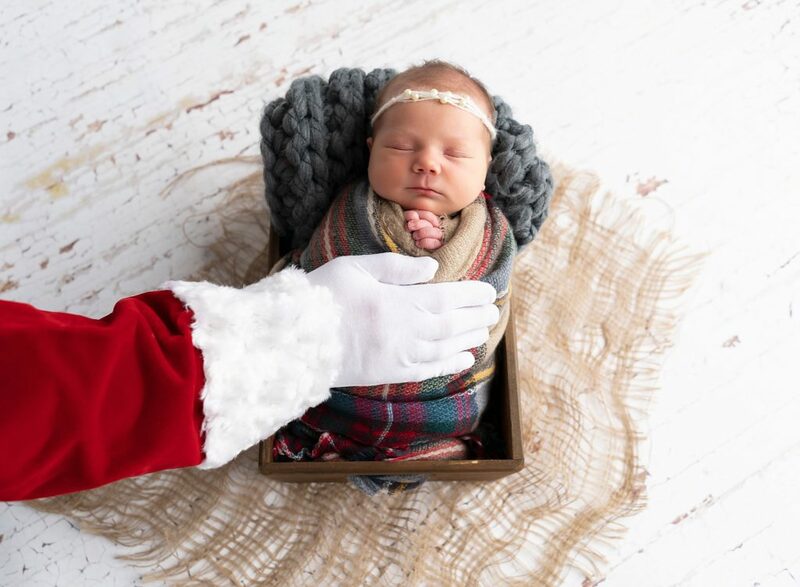 You are here: Home / Newborn / Last Newborn of 2018! As I start the new year, I am finally able to sit down for a moment and catch up on all of the little “business” items – such as blogging, that got left behind as 2018 started getting busy. There is so much more to this job than the actual taking of the pictures. Most of the time people don’t see all of the behind the scenes work it takes to keep a small business running – so I always thank you for your patience if you are waiting for me to send you documents or get specific information over to you. That being said … lets start by taking a look at the last newborn of 2018! I was so excited to meet this sweet princess and had been counting the days since her mom told me she was expecting this little miracle baby. And the wait was worth it – she is absolutely perfect! I had such a great morning snuggling her and helping her family create these priceless memories. Parent and family poses are quickly becoming a favorite part of the session for me. Especially when I get genuine smiles like those in the middle image. When parents start to get the giggles is my FAVORITE! Proud brother again. And look at the adorable viking hats mom brought in! Avery met Santa for the first time!! 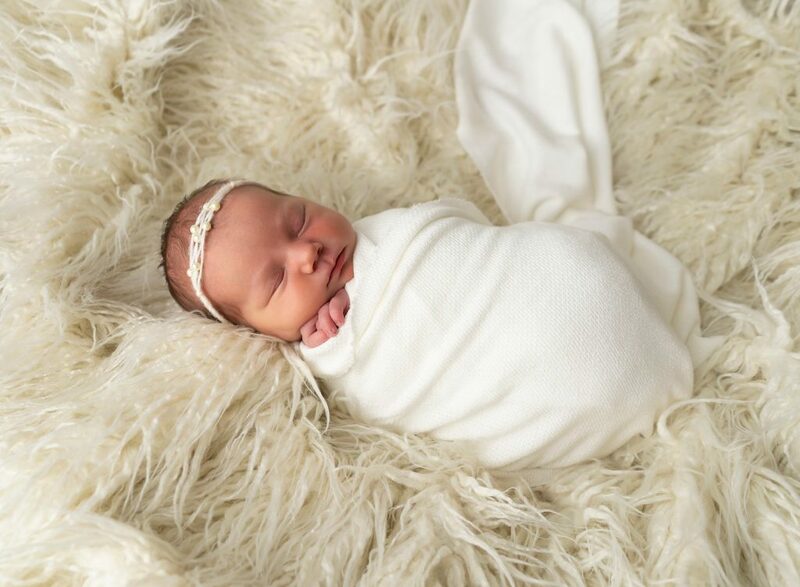 If you’ve been following me work you know that since I started I’ve been pulled more towards the “simple newborn photography” trends rather than props and a lot of color. Well something hit me in the past few months that made me realize this is my company … my dream, my passion, and if I want more “simple setups” I need to do them. So you will be seeing more and more of these setups in the future. And if you come in for a milestone session you’ll see a gorgeous white studio with an adorable baby in the middle of the floor in a cute little outfit with no distractions. I am so excited for all that is to come! !